A new online ‘poverty atlas’ produced by VCOSS and economic modelling firm NATSEM has revealed startling insights about those people doing it tough in our community. The analysis estimates there are 774,000 Victorians live in poverty (13.2%), with the poverty rate in regional Victoria (15.1%) higher than in Melbourne (12.6%). Alarmingly, poverty was detected in literally every Victorian community, and more than a quarter of adults living in poverty were revealed to have a job. The interactive maps can be accessed at povertymaps.vcoss.org.au and the full analysis report ‘Every Suburb, Every Town’ can be read here (PDF). 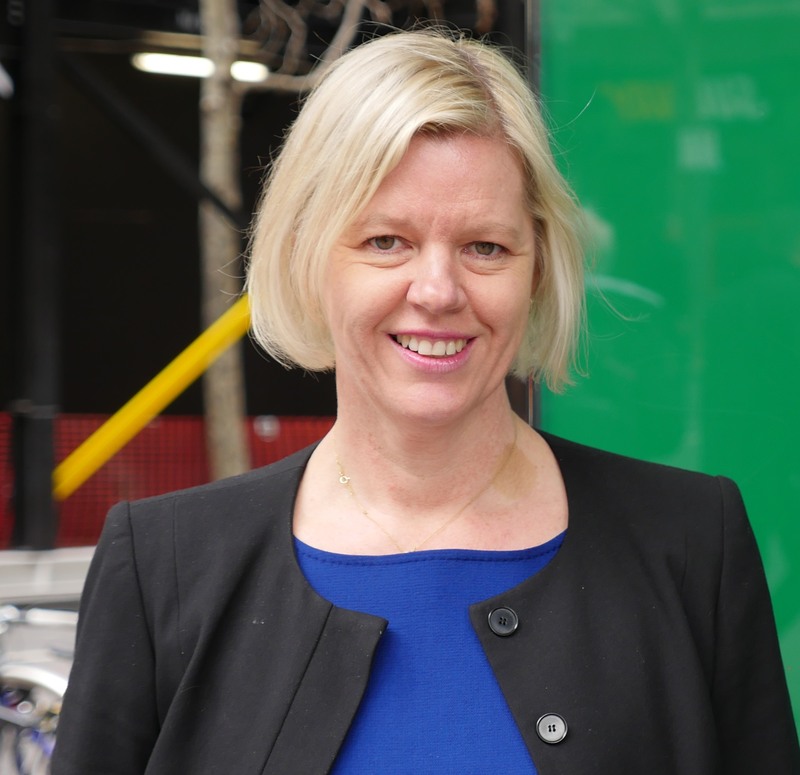 “This new analysis dispels two pervading myths about poverty in modern Australia,” Victorian Council of Social Service CEO Emma King said. Ms King said the other myth that’s been busted is that a job is a guaranteed pathway out of poverty. “They just can’t get enough hours or are paid too little to make ends meet,” Ms King said. For the first time, the report reveals the different ‘faces of poverty’ across different suburbs and towns. In Melbourne’s outer western, northern and south-eastern suburbs (Wyndham, Melton, Casey, Hume and Cardinia), the common ‘face of poverty’ is a family struggling to get by. Families weren’t as dominant in the poverty data covering central Melbourne, the inner suburbs or regional areas. In the council areas of Cardinia, Frankston, Melton, Mornington Peninsula and Moorabool, single parents were the most likely to live in poverty. Across central Melbourne, more than 40% of people living in poverty are younger people aged 24 or under, reflecting a big student population. “Poverty is everywhere, and looks different everywhere,” Ms King said. Ms King said the new analysis should act as a wakeup call to politicians and policymakers.